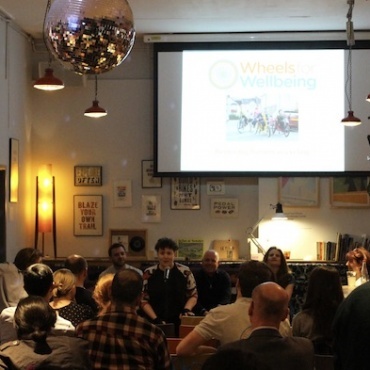 Wheels for Wellbeing is delighted to be partnering up with Lambeth Council and Peddle My Wheels to launch a ground-breaking extension to a ‘try before you bike’ scheme, which will open it up to disabled cyclists, for whom a standard bicycle isn’t the answer. 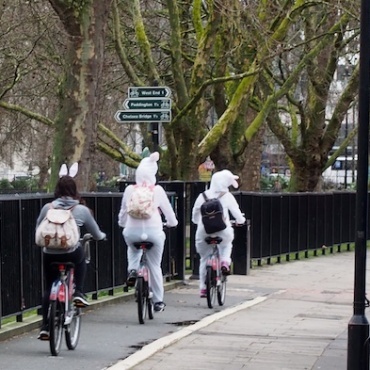 Lambeth Council has been running a Try Before You Bike scheme for 5 years creating hundreds of new and returning cyclists. 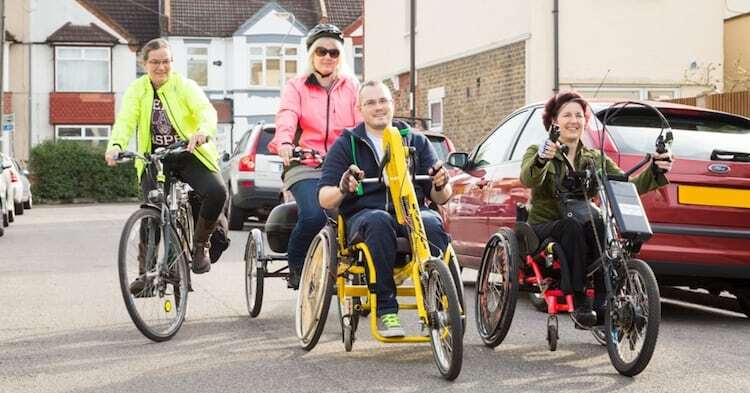 Partnering with Peddle My Wheels to run the project has given Lambeth the opportunity to extend the project beyond two wheels and make it more inclusive, as the council announced last week. Available to people who live, work or study in Lambeth, the scheme works by allowing individuals to book onto a session with Wheels for Wellbeing to initially try out various types of non-standard cycles. If successful, a follow-up session can then be arranged with our staff who will help you find the right kind of cycle, and adaptations, for your needs (you may also want to borrow one of our cycles to give it a try for a few days). Once you have decided which cycle is the right one for you, we will put you in touch with Peddle My Wheels, who can set up a plan of monthly instalments until you own the cycle outright. But if the cycle doesn’t end up meeting your needs, you can hand it back at any point and stop paying. 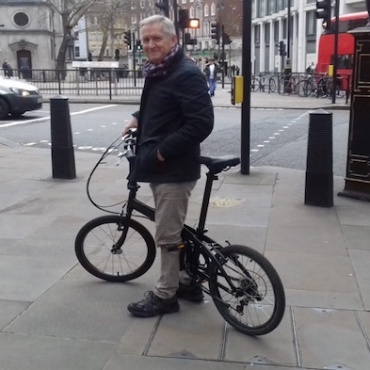 “This scheme is ground-breaking and we are thrilled to be partnering up with Lambeth Council and Peddle My Wheels to support people who need a non-standard cycle solution in order to get cycling. We know from our latest research that the cost of non-standard cycles is the second biggest barrier to accessing cycling for disabled people, and so schemes like this go a long way to enabling and encouraging more disabled people to cycle and be physically active”. If this scheme is of interest to you, or someone you know, please call Wheels for Wellbeing on 020 7346 8482 to book a visit. The results of Wheels for Wellbeing’s 2017 survey of disabled cyclists showed that the cost of non-standard cycles was the second biggest barrier to cycling for disabled people. Lambeth Council has been running a Try Before You Bike scheme for 5 years creating hundreds of new and returning cyclists. Partnering with Peddle My Wheels to run the project has given Lambeth the opportunity to extend the project beyond two wheels and make it more inclusive.